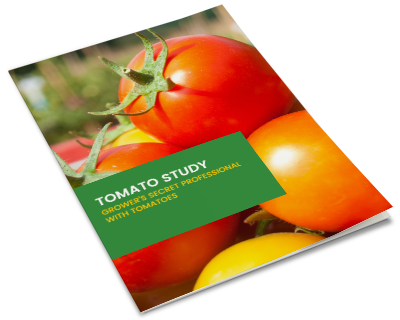 Read 3rd party studies on GSI products, call us if you have comments or questions at 888-467-4769. We would be interested in suggesting protocols for your farm where you could trial GSI materials yourself. Plant Growth Enhancer Proven Effective at Increasing Nitrogen Uptake in Plants. 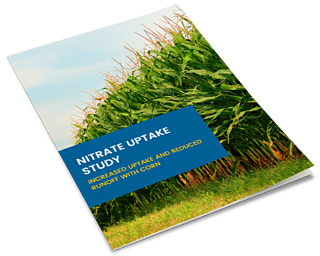 Read the nitrate uptake study, Increased Uptake and Reduced Runoff with Corn. 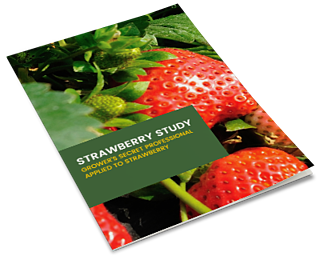 Foliar applicatio of Grower's Secret PROFESSIONAL increased strawberry yield and ROI by nearly $1000 per acre. 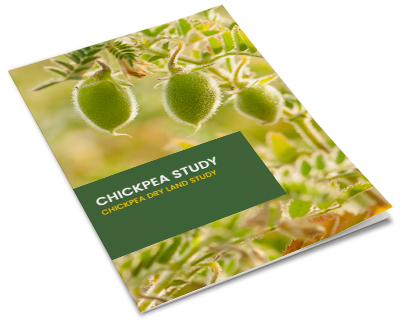 Chickpea dry land study. 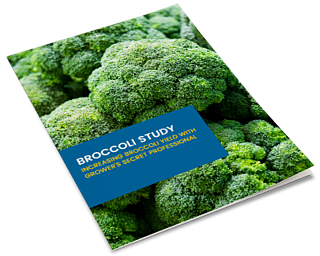 Grower's Secret Professional tested as foliar sprays and as a seed treatment. 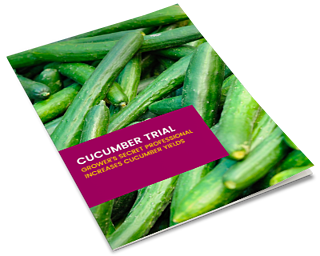 Video comparison demonstrating effectiveness Grower's Secret Professional. 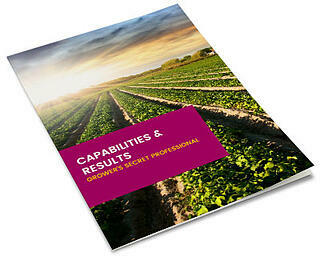 Capabilities of Grower's Secret Professional on a multitude of crops. 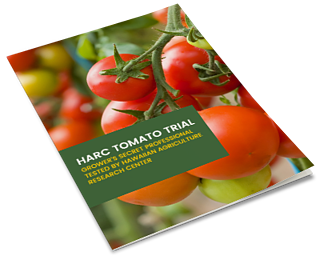 Trial test of Grower's Secret Professional at Hawaiian Agriculture Research Center's Kumia farm. 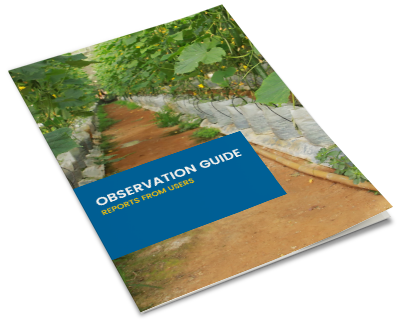 Why are Grower's Secret Organic Products Better Than Others? We control the manufacturing process, we manufacture ourselves or we import direct from manufacturers that use our processes. We perform exacting procedures to insure you get what you order. Our products are 3rd party tested and validated before we release them to you.